Osprey Cove Golf & Country Club is a Semi-Private, 18 hole golf course located in Saint Marys, Georgia. Osprey Cove Golf & Country Club first opened for play in 1990. The course was designed by Mark McCumber. 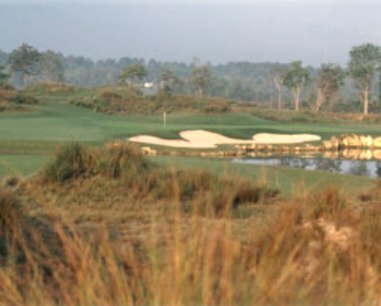 Osprey Cove's 18-hole championship golf course has received numerous accolades and has been listed among Golfweek's Top 5 in Georgia and Golf and Travel's Top 100 Modern Courses. 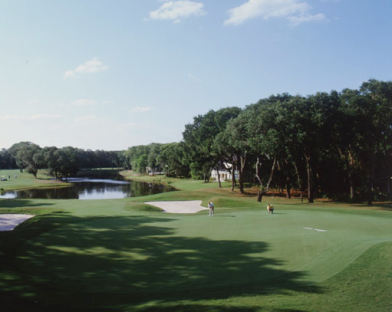 Golf Digest rated the course four stars as well as designating it as, "A gem ... must play if you're within 100 miles." 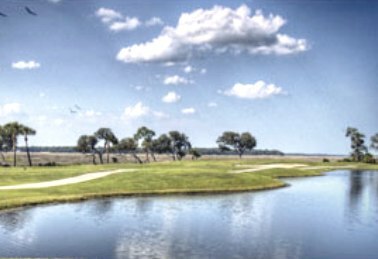 Osprey Cove Golf & Country Club golf course is set against a backdrop of pristine marshes, tidal inlets, and conservation areas, providing a panorama of scenic beauty and a challenging day of play for golfers of every skill level. Over $2 million in renovations to the course and club, were made in 2004. Osprey Cove Golf & Country Club golf course offers a number of tee boxes to accommodate all skill levels. The greens are relatively small and surrounded by small bunkers.  It is likely that golfers will stray into sand bunkers rather than water hazards on this course. Overall the course is very fair. The fairways are tree lined, but not tight. #18 is both the finishing hole and the signature hole. This 500-yard, par 5, requires carrying a marsh area in front of the green. The hole shares a green with #9. 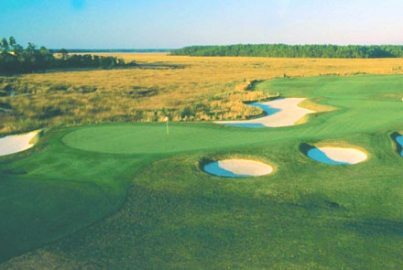 The Club At Osprey Cove golf course plays to a par-72 and a maximum distance of 6,791 yards for a course rating of 72.9 and a slope rating of 132. Located literally minutes from the Florida/Georgia border, Osprey Cove has a lot to offer. This private, gated community features luxury homes in a resort atmosphere and the climate in St. Marys, GA although warmer, allows residents to experience all four seasons, even if the colder weather is brief – just the way I like it. Residents at Osprey Cove will find their social calendars crammed with things to do, whether it involves the fitness center, tennis or swimming pool, bike riding, boating or gardening. If that doesn’t provide enough opportunities to keep oneself busy, there’s always the 18-hole championship Mark McCumber-designed golf course. 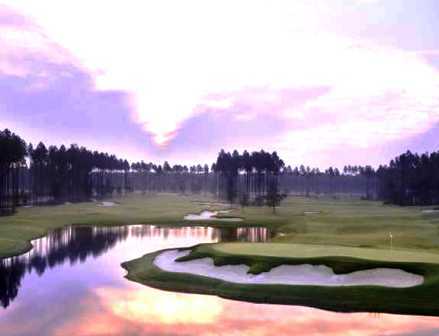 Osprey Cove Golf Club opened for play in 1990 and over the years has gone through some tumultuous times which saw the course deteriorate to almost unplayable levels. Over the last 10 years or so, Osprey Cove has undergone a tremendous rejuvenation and is considered to be the best golf course in the area. This past summer saw the installation of new TifEagle Bermuda greens and two of the industry’s top magazines - Golf Digest and GolfWeek have recognized Osprey Cove as a “Must play if you are within 100 miles’ as well as a “Top 5 Course in Georgia”. From the back (Black) tees, Osprey Cove plays 6,778 yards with a course rating of 72.9 and a slope of 135. Mere mortal men will find that the Blue Tees (6,236/70.7/131) provide an ample challenge and take out a few long carries off the tees. Ladies have a couple of choices as well; most choose to play from the Red Tees (5,062/70.0/117). There is a total of six sets of tees that create a yardage and difficulty suitable for golfers of ages and abilities. 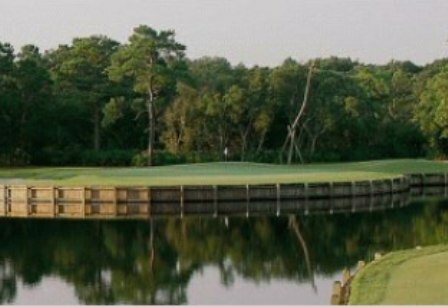 Osprey Cove is the epitome of a Southern coastal golf course. It sits at the edge of the expansive St. Marys River basin and is designed around a wild life preservation area among tidal inlets and pristine marshes along the river. Golfers are treated to magnificent views out across the marshes on many holes. Number 3: Par 5, 441 yards. Although this is a short par 3, Number 3 can be a very challenging hole, especially for someone who is not familiar with the course. What you think could be a perfect drive could easily land in the wetlands, especially if you try and hug the right side. A tee shot just shy of 240 yards will land you just short of the water that bisects the fairway. The trio of pine trees on the left side of the fairway up near the green help to create a kind of double dogleg. An approach shot with a bit of a draw could find the green and set up an eagle opportunity. Miss the green to the left and the deep bunker will test your ability to get up and down. The green is shallow and can be tough to hold with a long approach shot. Par is a good score here. Number 5: Par 4, 334 yards. A short par 4 with an interesting ending. By that I mean the pot bunker that sits directly in front of the green, taking away the bump-and-run and forcing players to fly it on the elevated green. There is a lot of roll and undulation in the fairway and your tee shot is somewhat blind. Front middle pin placements will make you earn a low score. Number 9: Par 4, 342 yards. 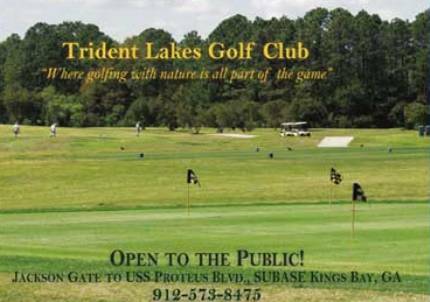 Trees right and the expansive marshlands on the left keep you honest off the tee. Middle of the fairway is an ideal place to come in from. There’s a large deep bunker on the left and another to the right of this double green that co-exists with Number 18. A fair and rewarding end to the outward nine. Number 11: Par 3, 113 yards. If I were naming holes, this one would be called “Sand” because it’s everywhere. Carry the waste bunker off the tee, avoid the two pot bunkers that guard the front of this elevated green which slopes back to front and you’ve got it made! Number 15: Par 4, 381 yards. Standing on the tee, you’ll notice a large oak tree in the middle of the fairway, just short of where you want your ball to land. If you’re like me, I take dead aim at it, that way I’m assured of not hitting it! Left of the tree with a little bit of a fade works well too and leaves a mid-iron into a green fronted on either side with bunkers. Number 18: Par 5, 468 yards. Number 18 requires a fairly substantial carry over the marsh from any of the men’s tee boxes. McCumber has placed fairway bunkers in the landing area on the left side off the tee and a couple more in the landing area and middle of the fairway to penalize otherwise successful layup shots. The marsh creeps up to the green on the right side and more well-place bunkers can wreak havoc with short approach shots. To me, this was the most entertaining hole on the golf course. Any pars (or better) are well earned. Last Word: Osprey Cove is a golf course that won’t beat you up, but at the same time, it won’t let you push it around either. To many, it’s a shot maker’s course that demands a high level of placement and execution if you want to score well. McCumber has given players many targets to aim at to keep them on course. If you can do that, you’ll find yourself writing down some favorable scores. Fail to do so and you’ll pay the price. One memorable characteristic of Osprey Cove is the smallness of the greens, compared to other area courses. Many of them have significant slope and undulations or are tucked precariously behind bunkers. All in all, McCumber did a great job of using the natural terrain and river to create an exciting golf course that can be enjoyed by everyone. Osprey Cove is private club caliber with access to the general public and should not be missed by golfers in the area. Golf Digest had it right when they called Osprey Cove a “Must Play if You’re Within 100 Miles”. 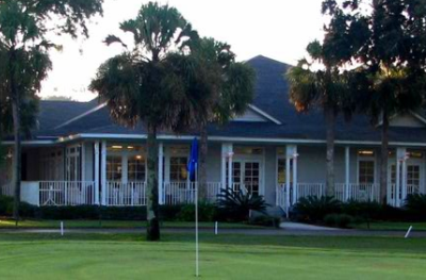 Osprey Cove is easily accessible from Jacksonville and the Amelia Island area and is a great stopover for snowbirds who are looking to get in one more round as they are heading back home. Unlike many residential developments of this caliber, Osprey Cove offers stay and play packages that include accommodations in one of their luxurious suites overlooking the 18th hole, an in-room continental breakfast greens fees, cart fees, range balls and access to club amenities.